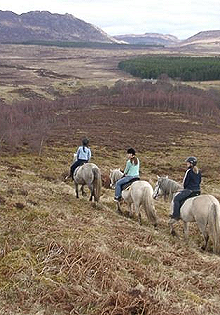 For the equine enthusiast there are several local options to choose from, the nearest being Newtonmore Riding Centre which is just over 3 miles from Sutherland’s. Whether it be a lesson, a gentle hack or a full day, the riding options are plentiful, and with the surroundings and the splendour of the local scenery, your time on horseback will be a memorable one. Most local centres operate all year round, for further information please contact the following centres.